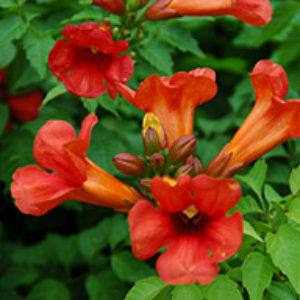 Vines are a perennial plant with a variety of uses. 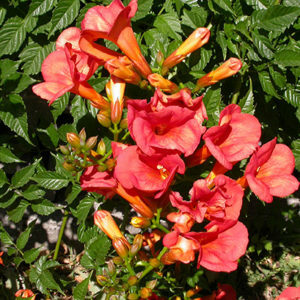 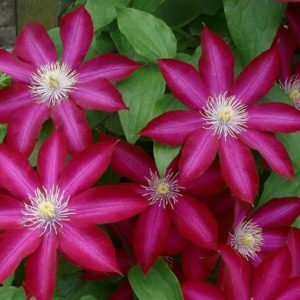 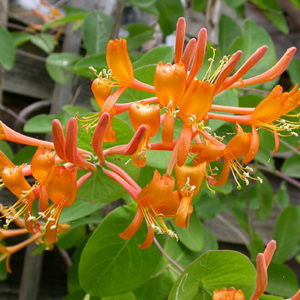 Many gardeners like vines, as they tend to grow quickly and provide great flowering color. 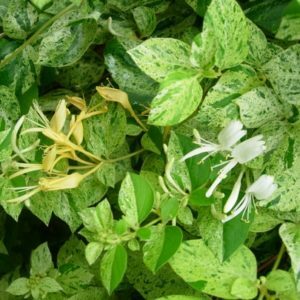 Vines may be evergreen or deciduous and are great for filling a barren vertical space. 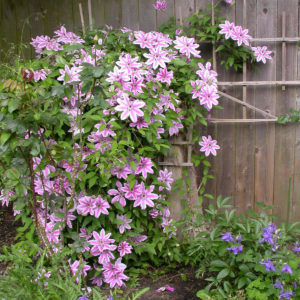 Often they feature a climbing habit; they can be trained over walls, pergolas, fences, etc. 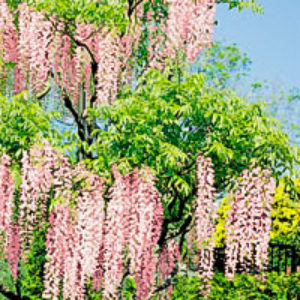 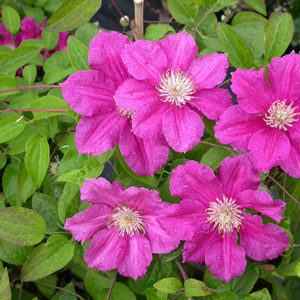 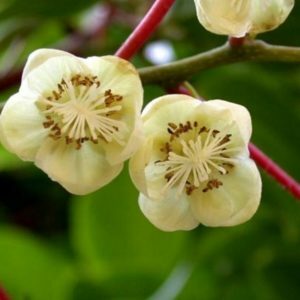 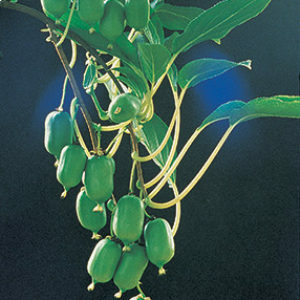 In certain cases climbers can be grown over other plants to provide additional attraction. 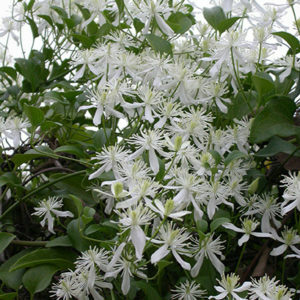 Some climbers climb by themselves while others need work such as tying them up and training them and may require additional support.